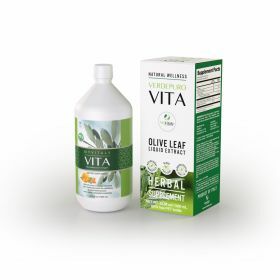 Olive leaf extract for your wellness, a powerful source of polyphenols found in the healthy Mediterranean diet. Support for your heart, metabolism and immune system, protect cells from oxidative damage and keep yourself healthy thanks to this antioxidant food supplement. 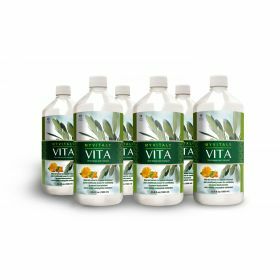 MyVitaly® VITA is a highly concentrated and pure olive leaf extract, enriched with Calendula flower, popular for its naturally soothing properties and anti-inflammatory action. 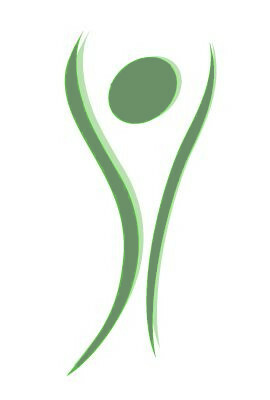 Start your journey to vitality and wellness now, with VITA! Shake it and drink it neat, or give your daily smoothie or herbal tea a vitality boost only by adding 50ml of olive leaf extract. Every box of MyVitaly® Vita contains 1 X 1000ml. Our 1000 ml bottle contains 20 daily doses. Every bottle of MyVitaly Vita contains at least 20% Oleuropein and other healthy phenolic compounds. Take 3 Tablespoons (50ml) everyday. Discover the health benefits of the olive leaves! 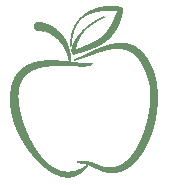 Cardiovascular health, lowers cholesterol, regulates blood pressure, neuro protection, antiviral, powerful antioxidant, fights free radicals and more. 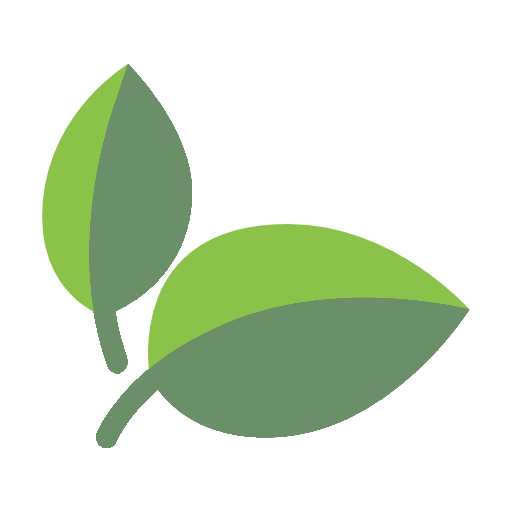 MyVitaly® VITA SHOT is a pure Olive Leaf Extract Liquid, a great antioxidant supplement, a strong immune support and a powerful source of polyphenols for the overall body health. Best Remedy to lower cholesterol. MyVitaly® VITA SHOT comes in a box of 14 single-dose sachets (14 pcs x 60ml). 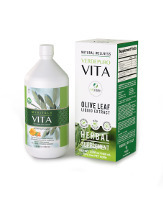 Bring the taste, freshness and wellness of Olive Leaf Extract MyVitaly with you! Start your journey to vitality and wellness now, with VITA SHOT. MyVitaly MyDetox Day & Night is a botanical ingredients based product, consisting of 2 teas, MyDetox Day and MyDetox Night, combined to take advantage of their effect on the drainage of the organism (nettle, hibiscus) and antioxidant properties (rose hip, lemon vervain, ) of the ingredients. 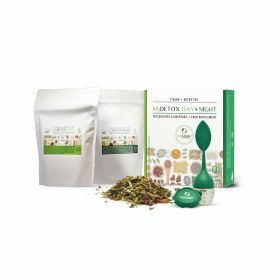 Moreover, dandelion sustains the body’s detoxification by stimulation of diuresis, while fennel supports detoxification systems.